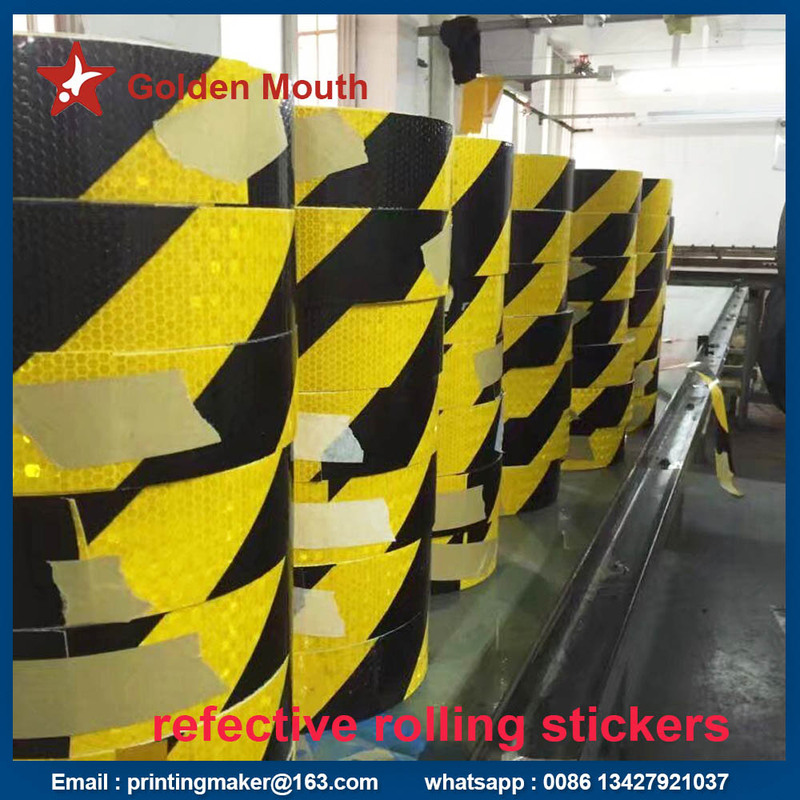 Product categories of Reflective Sticker, we are specialized manufacturers from China, Reflective Decals, Reflector Sticker suppliers/factory, wholesale high-quality products of Custom Reflective Stickers R & D and manufacturing, we have the perfect after-sales service and technical support. Look forward to your cooperation! 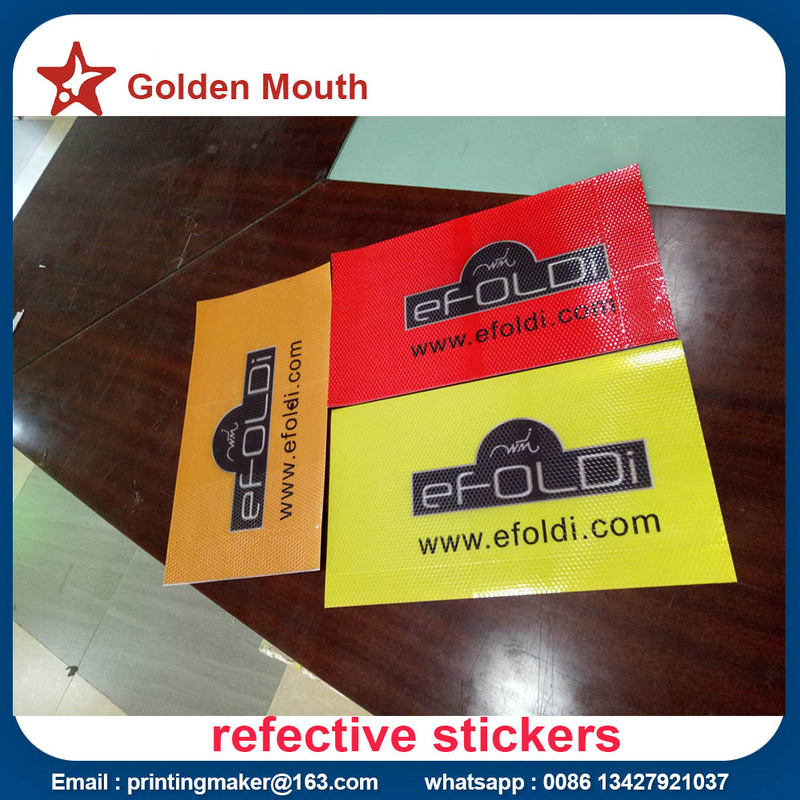 Reflective stickers are made of vinyl / pvc adhesive sticker .Double sided printing is available ( two stickers attached together with their adhesive on the back ) ,the printed color is very glossy and lighted in the night . 13. payment tern : 30% deposit and balance before ship with bank transfer ,paypal ,moneygram ,western union ,D/A ,D/P .